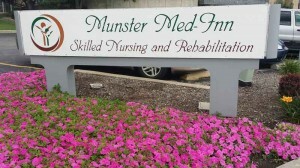 The team at Munster Med Inn Skilled Nursing and Rehabilitation understands and exhibits the kind of passion about health care that means you will be provided exceptional support during your short term rehabilitation stay after an acute medical event. 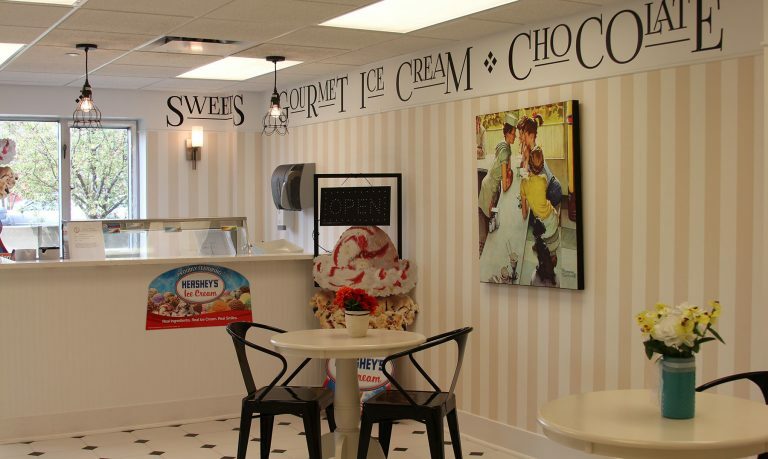 We bring considerable skills to post-hospital short and long-term care. 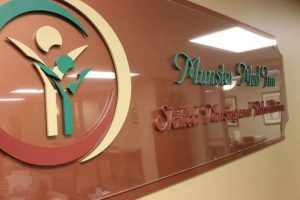 Our mission is to help each individual find their path to the best recovery possible and help you to return to pursing your passions as soon as possible. 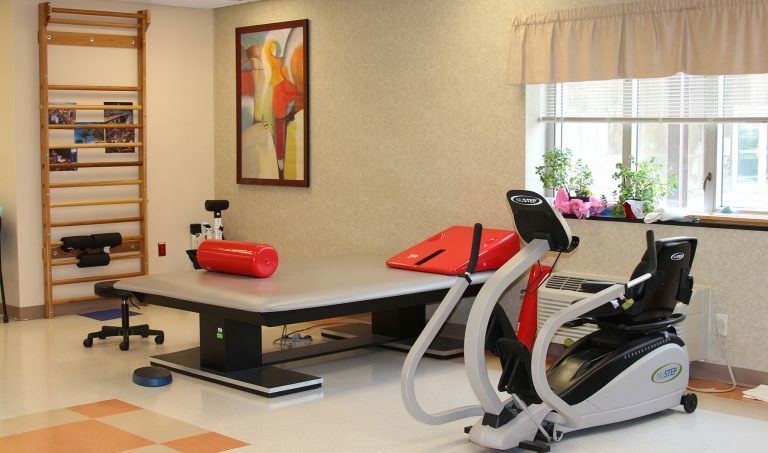 A skilled nursing team and rehabilitation specialists, along with the doctors, social workers and dieticians, work together to provide the best physical, occupational and speech therapy services available.